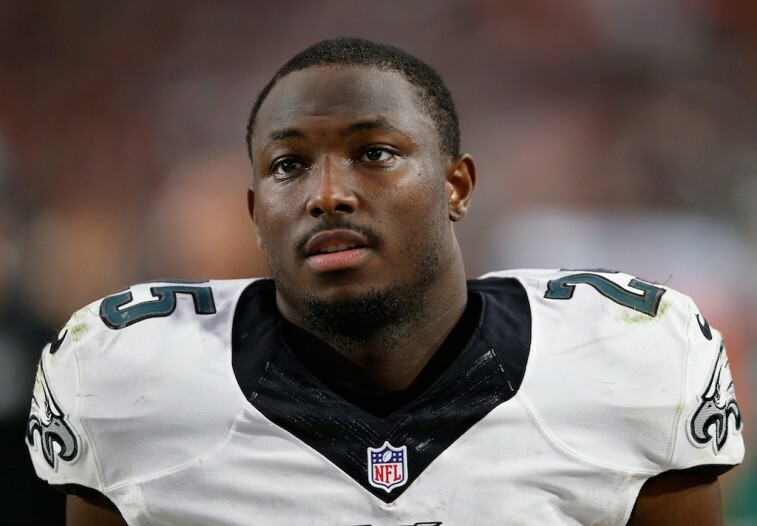 LeSean McCoy has said he is done talking about the Philadelphia Eagles — except, he’s not. The relationship was never really great. I feel like I always respected him as a coach. I think that’s the way he runs his team. He wants the full control. You see how fast he got rid of all the good players. Especially all the good black players. He got rid of them the fastest. That’s the truth. There’s a reason. … It’s hard to explain with him. But there’s a reason he got rid of all the black players — the good ones — like that. Oh, man. People have heard it. I mean … Stephen A. Smith has talked about it. Other players have talked about it. But that’s one of the things where you don’t even care no more. I’m on a new team, ready to play. So it’s nothing to do with Chip. I have no hatred toward him, nothing to say negative about him. We understand that McCoy is free to have his own opinions, but we’re a bit confused about his words. If he doesn’t care anymore, then why does he continue to bring up the past? And if he has nothing negative to say about his former coach, then why did he essentially call him a racist? Clearly, he still holds a bit of resentment toward his former coach. But there has to be a better place to voice his frustration — specifically, on the field. 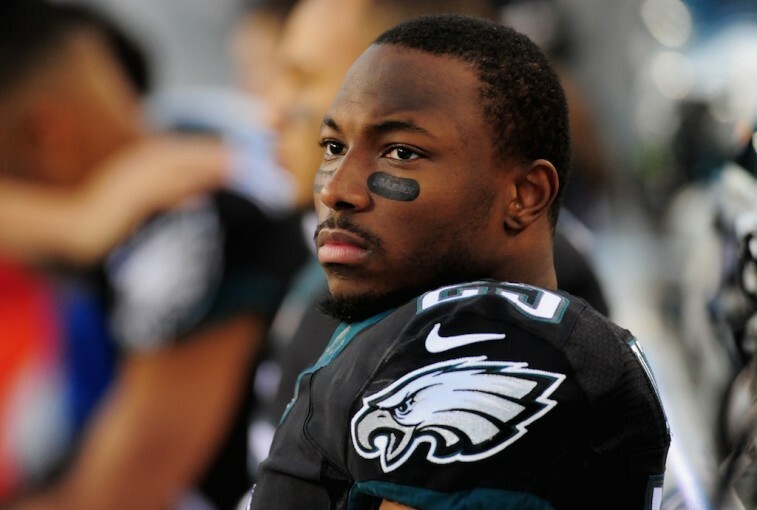 We can’t help but feel that McCoy is still agitated about how this whole thing played out. He’s not necessarily frustrated about being with a new organization; he’s bothered that he wasn’t the one who decided to leave. That’s not how it’s supposed to work for a franchise player. Franchise players are supposed to be treated better than that, and he wasn’t. We can’t help but feel like that hurt him more than he wants to admit. And for that reason, despite stressing that he knows football is a business, he can’t help but let his emotions get the best of him. It’s not like McCoy was ineffective last season. His 1,319 yards on the ground were the third best in the NFL. But his stats from 2014 pale in comparison to the ones he had in 2013. Two years ago, when McCoy was the league’s leading rusher, he had 1,607 rushing yards, averaged 100.4 yards per game, and was picking up 5.1 yards an attempt. This past season, all those numbers dipped — 82.4 yards per game and 4.2 yards a carry — and that had to play into Kelly’s decision to trade the organization’s leading rusher. If McCoy wanted to be a professional, then continuing to drag up the past doesn’t seem like the best way to go about it. In all that’s gone on between McCoy and his former coach, one things appears to be clear: Both of these individuals have big egos. And that’s fine. This is the NFL. You’re not going to succeed unless you are confident in your abilities and your decisions. But from an outsider’s perspective, McCoy would be better served to exact his revenge on the gridiron. If he wants to prove Kelly wrong, then burn him on the field. Run for 150 yards and three touchdowns, and make the Eagles’ defenders look absolutely silly. That’s how you make a real statement. We know that Shady can talk the talk. But the time for that is over. He should merely focus on walking the walk. All statistics are courtesy of Pro-Football-Reference.com.